"Alone we can do so little; together we can do so much." – Helen Keller. 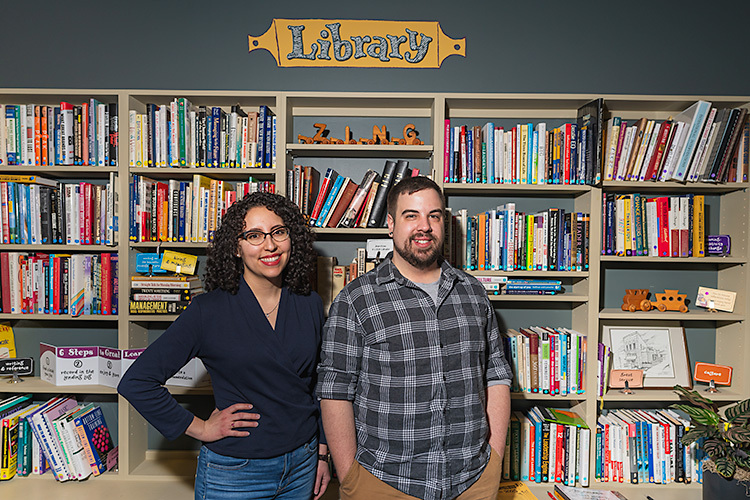 With that intent in mind, the Midland Young Professionals group, (or MyPros) announced their plan on April 5 to make an impact on the city with a collective effort. MyPros has created a brand-new opportunity to help support growing businesses and new developments in Midland as a team – through crowdfunding. The first annual investment to be made with this effort will help build a popular and beloved local pizza business into a brick and mortar operation. After a lengthy selection process, MyPros decided as a group that their new crowdfunding efforts would be directed and awarded to Pizza Baker. You may recognize them as the food truck that sets up a large brick oven outside some of your favorite events and spaces throughout the spring, summer and fall in Downtown Midland. 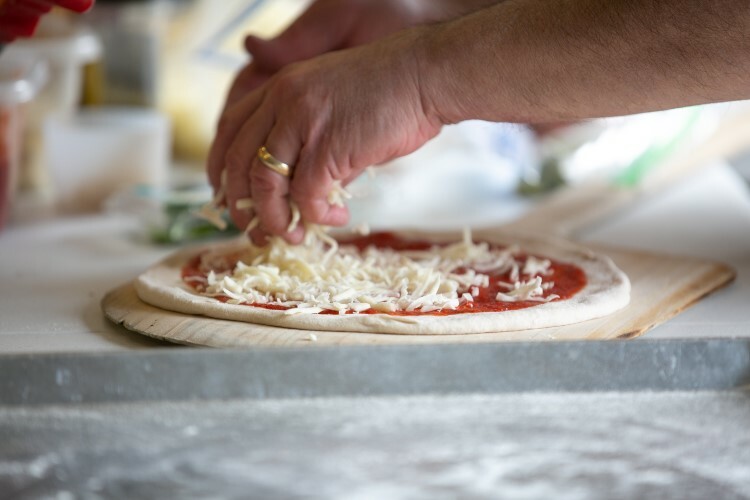 They create delicious, artisan wood-fired pizzas that fill you up, and leave you happy and have quite the dedicated fan following. “Pizza Baker met our criteria because it’s an additional food offering that continues to evolve our downtown space. It is also a diversification and utilization of an empty storefront. The story and social impact that this business offers due to its employment opportunities to individuals with developmental disabilities is a huge win as well,” says Grant Murschel, President of the Midland Young Professionals. MyPros efforts will be matched by MACF, for a funding total of $20,000 supporting equipment and patio furniture. The crowdfunding campaign will seek to gain ten thousand dollars in donations, which will then be fully matched by the Midland Area Community Foundation. 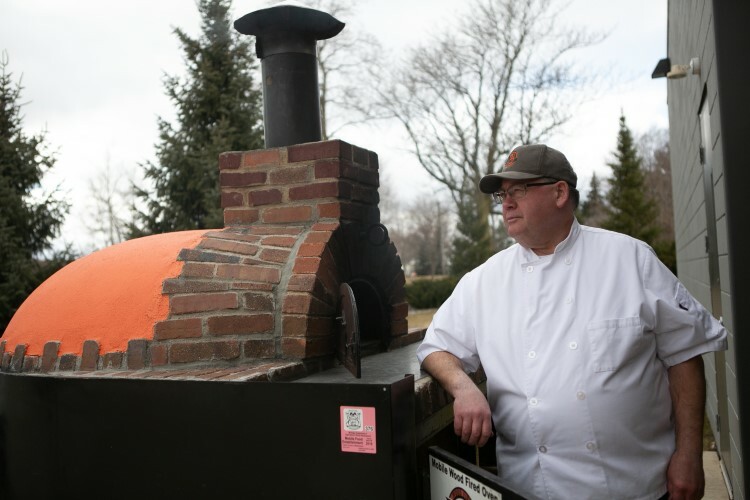 Paired with MACF, the funding total of twenty thousand dollars will go to support the Pizza Baker’s new preparation fridge, a spiral mixer that will allow staff to make up to two hundred batches of dough at once, and outdoor patio furniture. The patio furniture will allow the business to utilize the downtown streetscape in its new location at 240 East Main Street in Midland. Donations will be met with prizes for different donation levels, ranging from Pizza Baker swag to private events. The crowdfunding campaign kicked off April 5 and runs through May 17 with a funding goal of $10,000. The effort is an all-or-nothing goal, so if funds of $10,000 aren't raised, MACF donations are not activated. MyPros will accept funds in excess of the goal amount, but MACF funds are capped. Murschel notes why this is such a unique experience for both organizations. 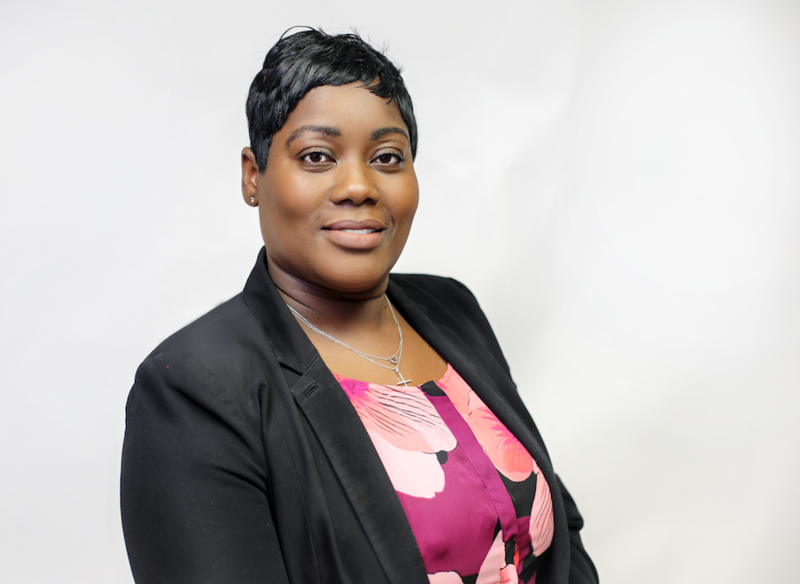 “To me this is about providing opportunities to the public, including our membership, that help businesses get off the ground. This will allow them to be able to evolve in their development,” says Murschel. 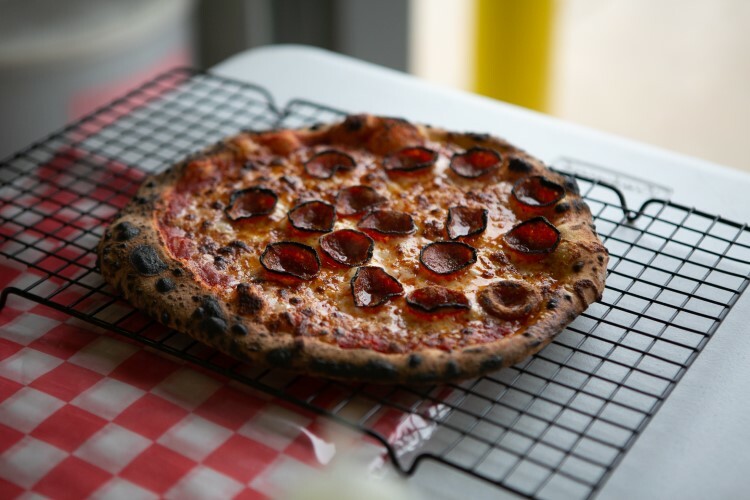 Pizza Baker makes artisan, wood-fired pizzas and has a devout following they have built from a food truck. 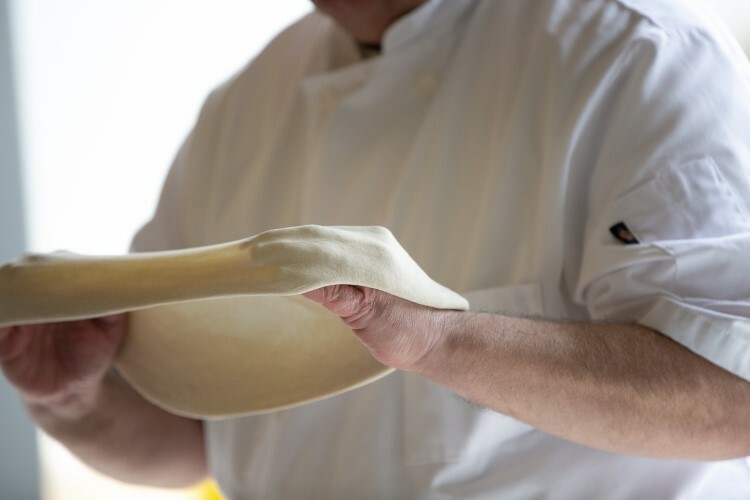 Pizza Baker is unique in more ways than just its artisan pizza. 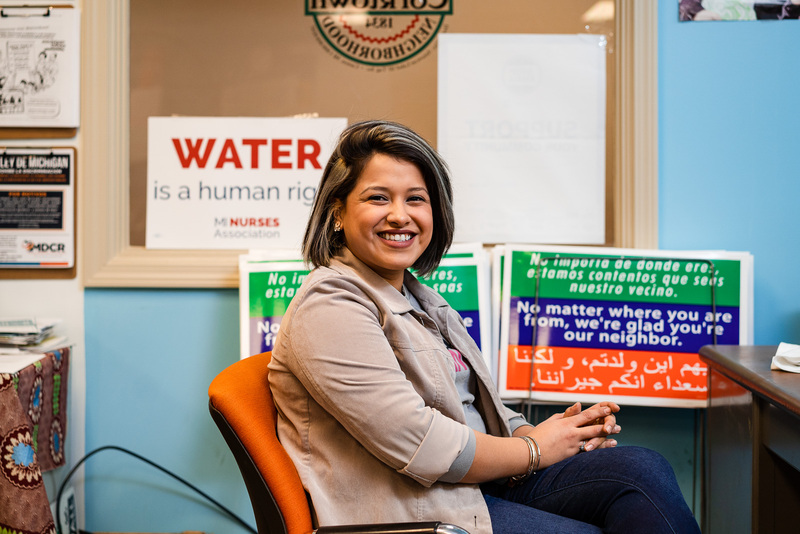 They operate with a unique goal of providing employment to those in need. “We have a dual mission. 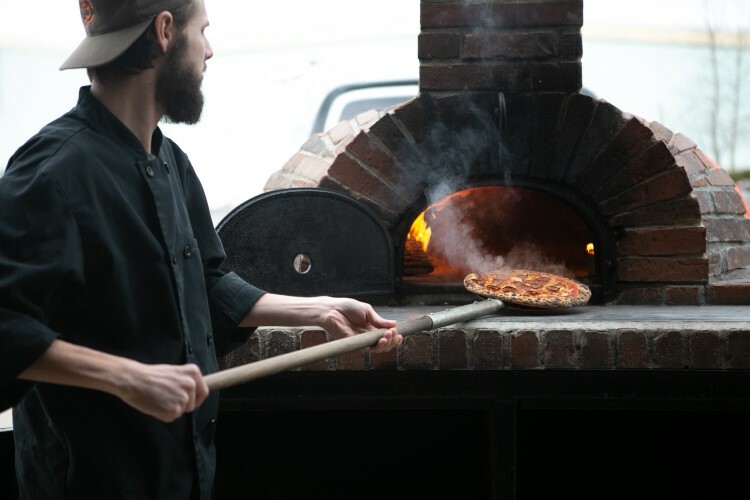 The first part is to offer high-quality, artisan, wood-fired pizza. The second part is to offer gainful employment to individuals with disabilities,” says Jim Baker, owner of Pizza Baker. Pizza Baker sources produce where they can from The Arnold Center's WeGrow program at Arnold Farms. Jim’s son Jameson, a student with the Midland County ESA, has Asperger’s Syndrome. Asperger’s is classified as a developmental disorder that can include difficulties in social interactions and nonverbal communication, that may include repetitive behaviors and speech patterns. “There are a lot of people who have a diagnosis similar to Jameson who are very capable of working. They may not be able to do 40 hours a week, but they are certainly capable of doing all or parts of a job,” says Baker. Jameson Baker run quality control and marketing efforts for Pizza Baker among many other things. 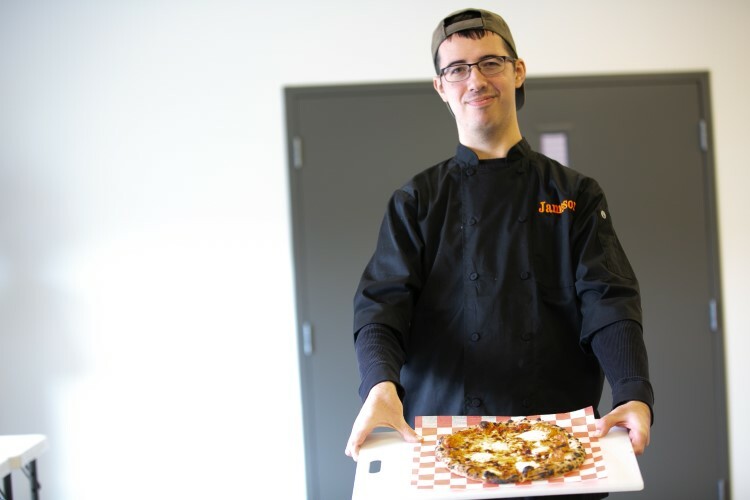 In addition to employing individuals living with disabilities, Pizza Baker will also source as much of their fresh food as they can from places that support those with disabilities. One of these such places is The Arnold Center, with their new WeGrow programming and new division, Arnold Farms, who sources microgreens, herbs and lettuces to Pizza Baker. At private parties, Jameson is the eyes and ears of the kitchen and staff. “I’m also quality control, and marketing director” he notes. Jim Baker, owner of Pizza Baker, soon to open in Downtown Midland. Baker and his family are overjoyed that they have been chosen as the crowdfunding recipient for the MyPros campaign, and are excited to offer the community their delicious food. 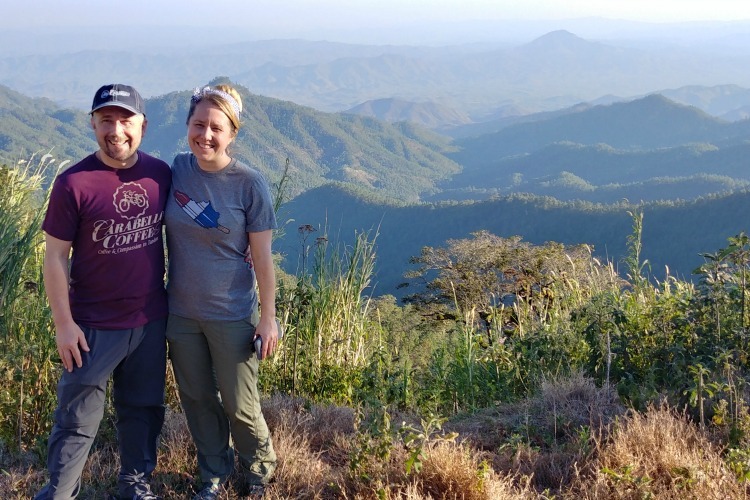 “My wife and I are just overwhelmed with gratitude over all of the work MyPros is doing for us. We can’t wait to get started and show you all what we can do,” he says. Pizza Baker will open it its Downtown Midland location this summer. You find more information about supporting this crowdfunding effort here. If successful, MyPros will continue hosting crowdfunding efforts on an annual or bi-annual basis.